RELEASE DATE: 5th January 2017. 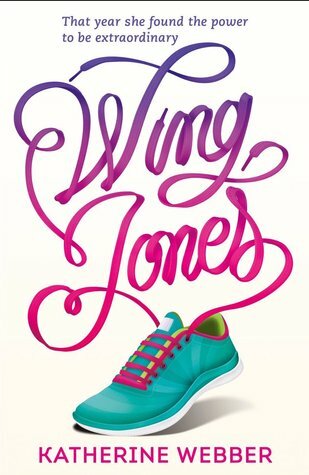 "Wing Jones" is the exact contemporary pick-up that I needed. It stands out immensely amongst other young adult books, with an exciting protagonist and a vivid but fast paced plot. Set in the 90's in Atlanta, Wing is caught between two worlds. She feels like she doesn't fit in and is overshadowed by her brother Marcus, meaning she struggles with her identity. However, when a family tragedy hits whilst she is finding her true talent, can it help to save herself and her loved ones? Katherine Webber's words were absolutely stunning; I have never been to America myself, but I felt as if I was running along the beautiful beach with Wing and watching her on the running track. Her beautiful writing style would make me elated to read anything of her's again. Webber catches the feeling of freedom when Wing runs perfectly, which is beautiful to read. The figurative imagery was phenomenal; everything from the characters to the setting was jumping out of the pages. I adored Wing as a character, and built up a connection easily with her. Also, I loved the secondary characters, especially Wing's Grandmas. It's refreshing to see family members having such a large role in a novel. This was one of those books that are just so good that they force you to read them, no matter whether you can or can't. But I can easily say that I wasn't complaining, as I was escaping into Wing's world. "Wing Jones" summed up in one word is stunning- the book is an essential for your TBR pile. 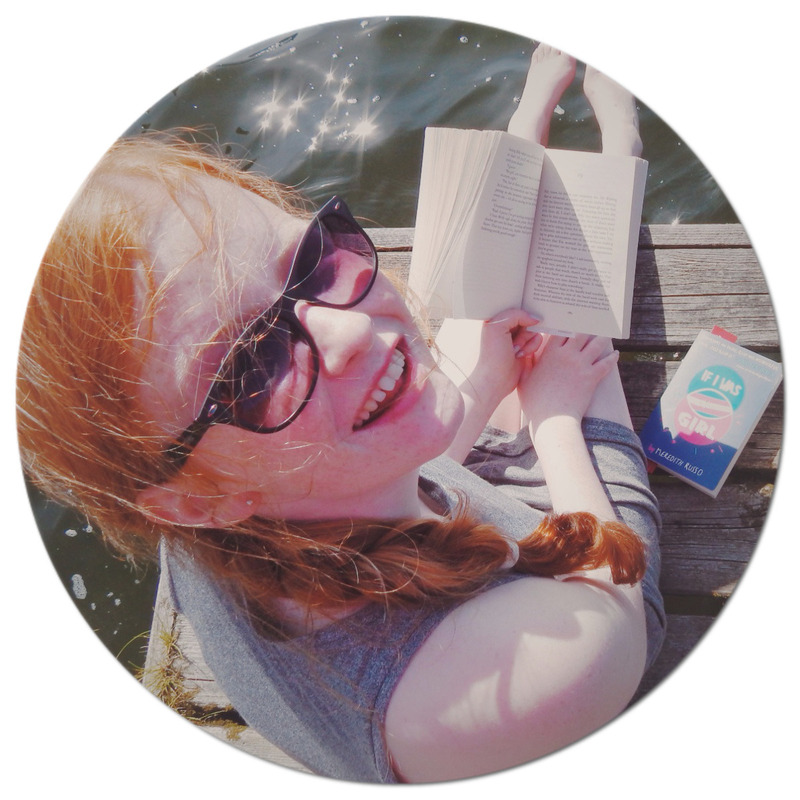 Katherine Webber is an exciting voice in YA, and I can't wait to hear what she has in store next.